This Winter, The Villa America Fine Art continues a creative and expansive collaboration with the go-to Gallery for a comprehensive selection of American Art of the 19th and 20th Centuries. Villa America’s Founder and a recognized expert in the secondary market, Susan Nelly now also represents Godel & Co. as Senior Art Consultant. Susan will use her insight and experience to match discerning new, and seasoned, collectors with exceptional works from this exciting inventory. For 39 years, Godel & Co. has earned a reputation as the source for landscapes in the Hudson River School and Luminist styles, Still Life, American Impressionism & Post-Impressionism, the Ashcan School, early Modernism and the Taos School of art. The depth of their inventory, most of which is owned by the gallery, encompasses works by Albert Bierstadt, James Buttersworth, Thomas Cole, Jasper F. Cropsey, Childe Hassam, Martin Johnson Heade, Winslow Homer, John Singer Sargent, William Merritt Chase, John Marin, Willard Metcalf, Thomas Moran, Raphaelle Peale, William Trost Richards, Theodore Robinson and Severin Roesen, to highlight a few. 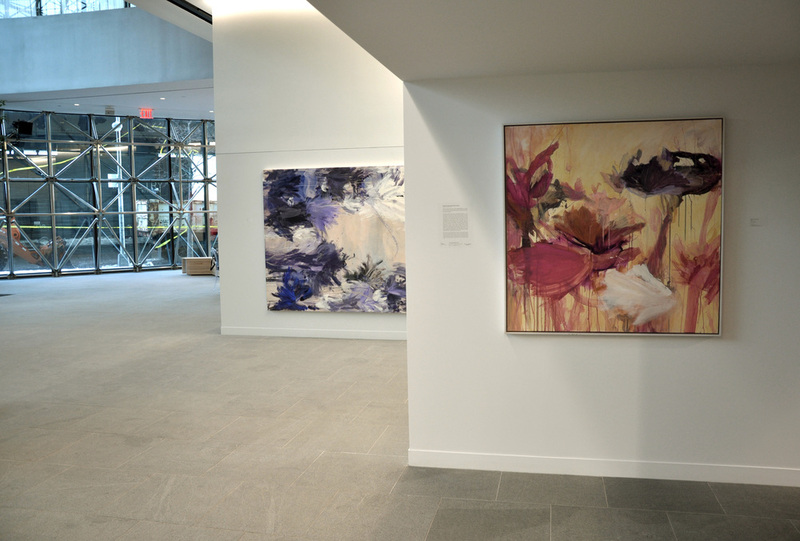 Clients include private collectors, dealers, interior designers, architects, corporate collections and numerous major museums, such as The Philadelphia Museum of Art, Pennsylvania Academy of Fine Art, Los Angeles County Museum of Art, Nelson-Atkins Museum of Art, National Gallery of Art, Baltimore Museum of Art, Crystal Bridges Museum of Art, and the High Museum of Art. Susan Nelly is a vital and dynamic mainstay of the Fine Art community, collaborating and networking with its most prominent people and organizations. 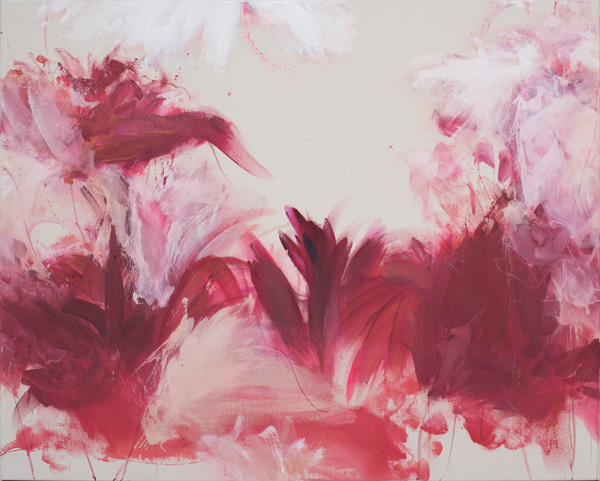 Prior to founding The Villa America Fine art, she began her career at Sotheby’s and later held leadership positions at Spanierman Gallery and Bonham’s International Auctions. 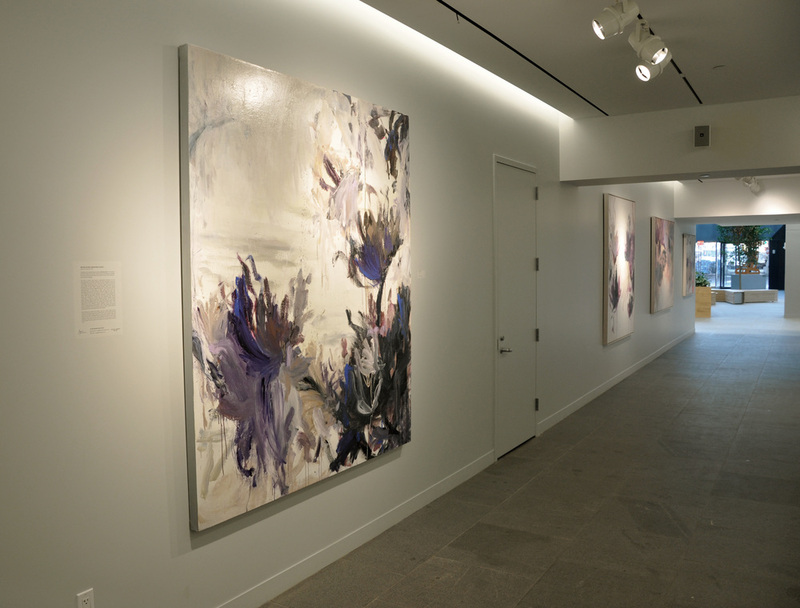 Susan is a founding New York member of AWAD, The Association of Women Art Dealers, and was elected in 2009 to ARTTABLE, The Leadership Organization for Professional Women in the Visual Arts. 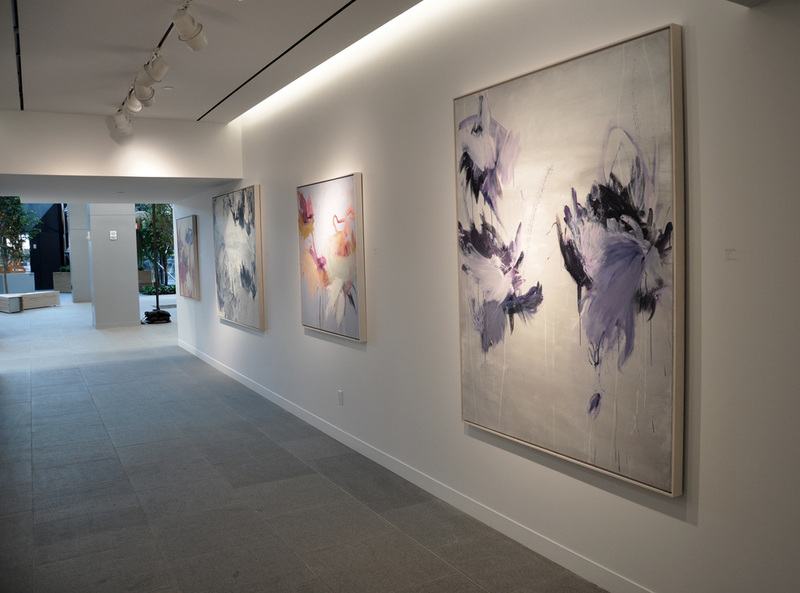 In collaboration with Anderson Contemporary, the Villa America Fine Art is proud to exhibit the artwork of international artist Beatriz Elorza's collection of large scale mixed media paintings titled 'Breathing Color II'.